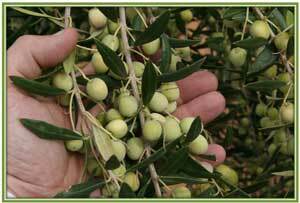 is to count the amount of Olives that goes into one kilogram. When packed for sal, processed olives should be of a uniform size. Size sorting is done by rough grading by hand or mechanical sorter of the raw olives prior to processing and again following processing. 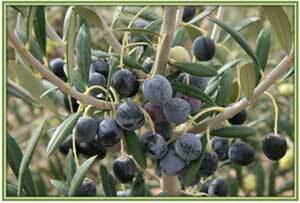 The olives can be categorised according to the number of olive fruit in one kilogram. A representative sample of olives (1kg) is weighed and the number of olives is counted. Numerous categories have been detailed in the Codex Alimentarius (1987)/IOOC (2007) Table Olive Standards for international trade, ranging from 60 – 70 pieces/kg (large olives) to 381 – 410 pieces/kg (small olives). The size ranges apply to whole, bruised, slit, pitted, halved and stuffed olives and in the case of imported olives, are often reported on the lable.